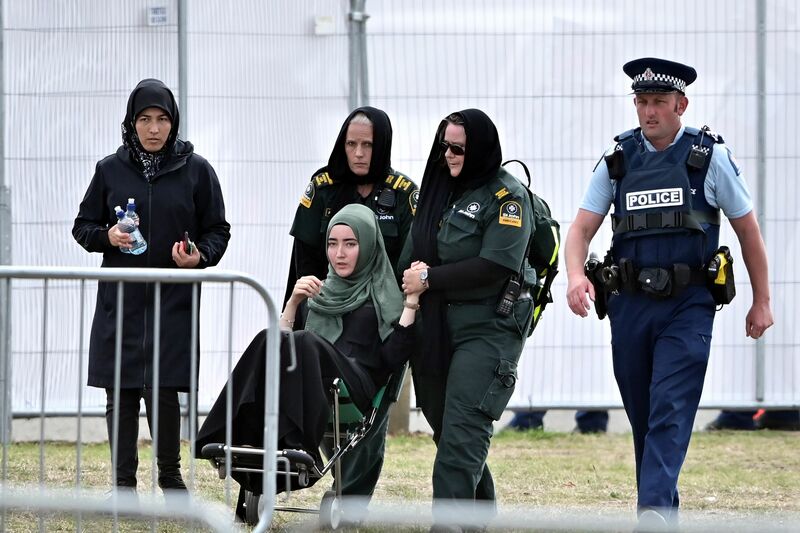 New Zealand police who apprehended the Al Noor Mosque shooter Friday said they believe he planned to attack a third location before his arrest. “We strongly believe we stopped him on the way to a further attack, so lives were saved,” Bush said, according to The Washington Post. Bush did not name the third location, but it may have been a mosque in Alberton mentioned in the gunman’s manifesto, in which the gunman expressed white supremacist ideology and explained that he viewed Muslims as foreign invaders, much the same way ISIS militants have said they view westerners. Police finished their investigation of the crime scene at Al Noor Mosque on Tuesday, allowing for repairs to begin in preparation for the upcoming Friday service. Prime Minister Jacinda Ardern said that the country will observe two minutes of silence on Friday in mourning over the shooting and that officials are planning a national memorial service in Christchurch for the victims.